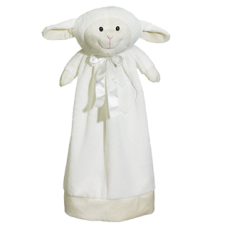 Personalized Baby Gifts Ideas to offer for a Birth celebration, Baptism or Anniversary. 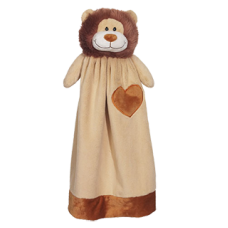 His Personalized Blankey Buddy will follow him for many years to come. 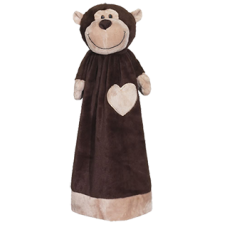 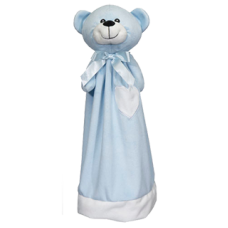 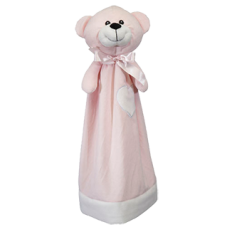 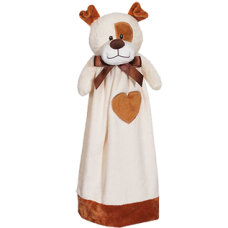 From Best Baby Custom Gift Idea, it will be his preferred Buddy for many years before becoming for him a Timeless Memory!